Sell your home in North East Florida. 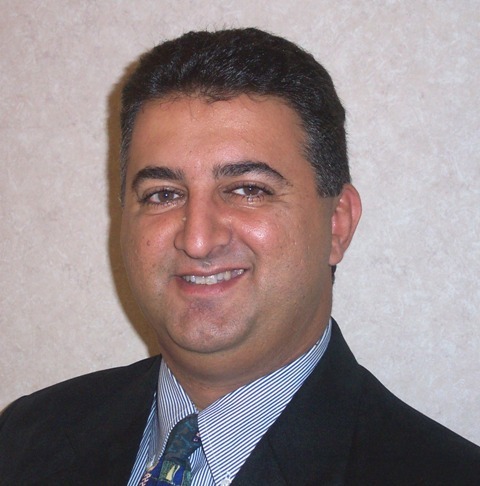 Al Kekec, Top Seller's Agent in Jacksonville, Florida. List your home for sale with Realtor, Al Kekec. Market your home in Jacksonville, FL. My contact information is provided to the left under my photo. Please do not hesitate to call or email me with any questions you may have, I look forward to serving you.